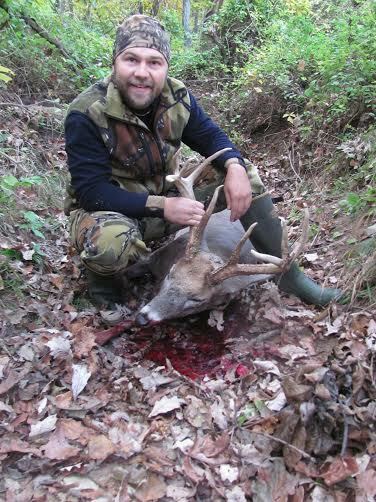 Great Buck David, Congrats. I enjoyed your story. That is a great buck. Brow tines are awesome. CONGRATS! That's a dandy IL buck! Congratulations! Great buck Brother! Love those long brow's.